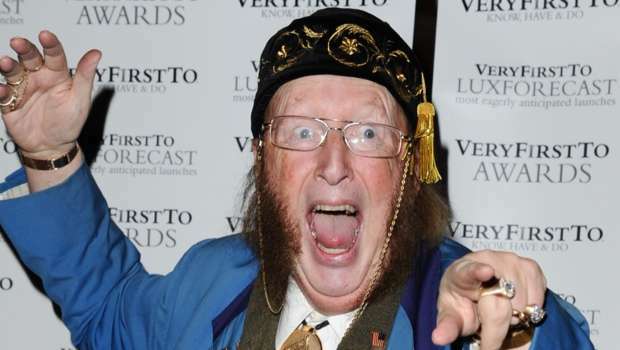 Racing pundit John McCririck has lost his case for age discrimination against IMG Media and Channel 4. Judge Alison Lewzey who heard the arguments for and against the case eventually ruled in favour of C4 and IMG Media who together produce terrestrial television racing coverage in the United Kingdom. 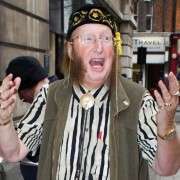 Judge Lewzey reported that the panel concluded that McCririck’s TV persona was “unpalatable to a potential wider audience” that IMG Media and Channel 4 are attempting to attract to the sport of racing. Age discrimination did in no way play a part in the decision to fire the famously flamboyant pundit. 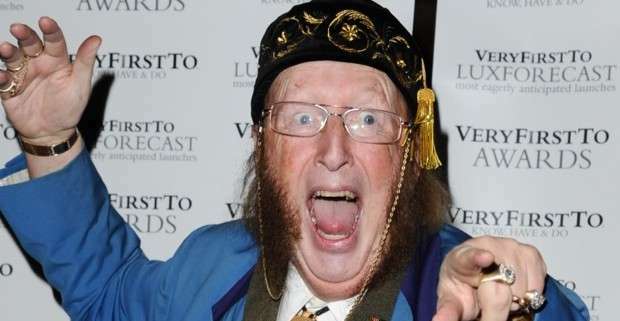 McCririck says that he is now “unemployable and inconsolable”. 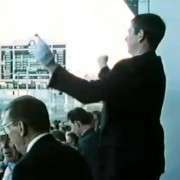 It appears that the pundit remains convinced that the panel did not reach a fair verdict, McCririck told the Press Association: “This is an historic setback for all employees in their 30s to their 70s. “After such a landmark judicial verdict, my failed legal action ensures that anonymous suits and skirts, who control the media, numerous other businesses and the public sector, will now enjoy complete freedom to replace older employees whatever their unimpaired ability and merit. McCririck's problems began early last year when Channel 4 granted the contract for production of its racing coverage to IMG Media. The new production company hired Former BBC presenter Clare Balding and Racing UK anchorman Nick Luck to front the revamped racing show. However, a number of familiar faces from the old Channel racing team, including, McCririck, Derek Thompson, Mike Cattermole and Alistair Down found themselves without a place in the new look line-up. Whilst the rest of the old C4 Racing team took the decision of IMG at face value, McCririck felt IMG had contravened the UK's age discrimination laws and sought to get himself re-instated in the position he had held for 29 years. McCririck may have taken heart from the 2011 age discrimination case won by presenter Miriam O'Reilly after she was dropped from the BBC's Countryfile show. In that case the judgment stated: “The wish to appeal to a prime-time audience, including younger viewers, is a legitimate aim. However, we do not accept that it has been established that choosing younger presenters is required to appeal to such an audience,”. 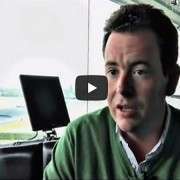 On first impressions it seemed CH4 did have a case to answer, as the final line-up which launched the new look Channel 4 racing output did have a younger profile than previous incarnations of the show. Nevertheless, witnesses for IMG told the panel that it was McCririck's “offensive” and “disgusting” persona and not the presenters age which was the real reason he was dropped. Ultimately it was McCririck's larger than life personality and numerous on-screen gaffs that sealed his fate. 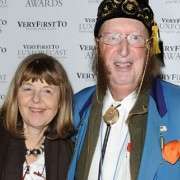 The wife of the McCririck, Jenny told Sky News: “John feels terrible, he’s very upset about this, but he felt it was something he had to do. It’s not easy proving ageism. This has cost a lot of money, the legal bill will run into six figures.